You can save money on car insurance by paying attention to the multiple factors that go into determining your rates. While you may not have control over all of the factors, such as your gender or age, you can amend others to make your rates as low as possible. Many companies offer discounts for a number of situations, and you may already be eligible for one or more. Check out insurance rates from a bunch of companies by entering your ZIP code in our FREE tool found here! Discounts are a good place to start when researching auto insurance as they can be applied in an instant. Other factors that go into your rate may take a bit of preplanning on your part. Many car insurance companies have discounts as a regular feature in their auto insurance policies. While some may automatically deduct the discounts to which you are entitled, it never hurts to verify you’re receiving them or ask about others that may exist. You may be eligible for discounts due to a good driving record, having a vehicle with safety and security devices installed, or being a student who maintains a good GPA, according to the Texas Department of Insurance. Additional discounts may apply for taking defensive driving courses, insuring more than one vehicle with the same company, or holding more than one type of policy with that company. If you stick with a company, you may get a discount at the time of renewal if you maintained a good driving record during the policy period. You may also be eligible for a discount if you have a college-age child away at school without a vehicle. The Illinois Department of Insurance points out other potential discounts. These discounts include money off for being a mature driver over a certain age or having low annual mileage. Some companies may even encourage low mileage by offering a carpool discount if you choose to car pool in a shared vehicle. Your vehicle type plays a huge part in determining your insurance rates, as do the devices it includes. 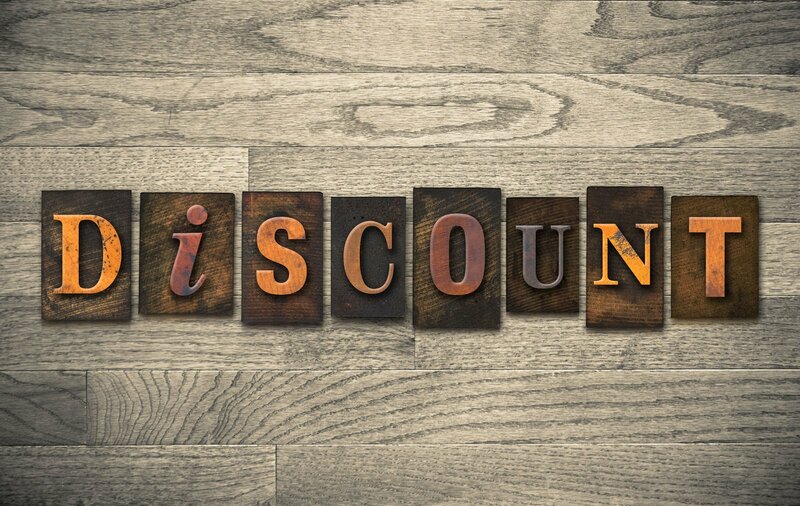 As you noted, safety and security devices can merit a discount, and the discount may increase along with the number and type of devices you have installed. Many newer cars already come with safety and security devices. The former includes airbags, anti-lock brakes, and automatic seatbelts. The latter includes car alarms and tracking devices. Vehicles that are expensive to repair, unlikely to hold up well in crashes and easy to steal typically earn a higher insurance rate than those that are stable, reliable and secure. Reviewing crash reports and safety statistics can help guide you to the least costly vehicles to insure. You can also take a gander at the annual Hot Wheels list issued by the National Insurance Crime Bureau, which notes the top 10 most recently stolen vehicles. Toyotas ranked high on the list as the most-stolen cars in 2009, but usually, those that were older models not yet equipped with the latest security features. Newer vehicles on the list were the 2004 Dodge Ram and the 2002 Ford Explorer. 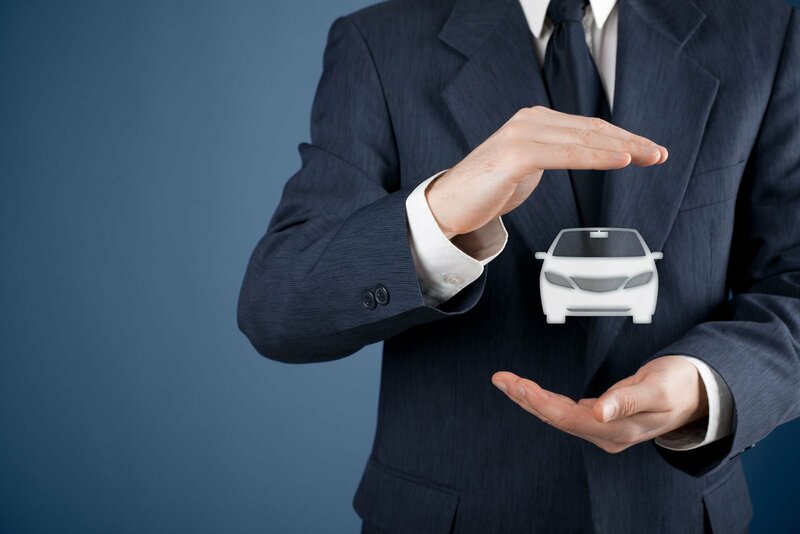 Vehicle type and features are just two of the elements that go into making up your insurance rates. You can keep those rates lowest by reviewing several others noted by the Indiana Department of Insurance. Your driving record is a big factor, with clean records containing no accident or insurance claims generally eligible for the lowest rates. Where you keep your car and where you live contribute to your rates. Keeping a vehicle in a garage can cost less than those parked on the street. Urban areas with high crime and accident rates could cost more than sparsely populated rural areas. How much you use your car and the type of use it gets help determine the cost of insurance. Using your car just to commute to an office job, for instance, may earn a lower rate than using your car to commute to a delivery job where you use your car all day to make deliveries. A few of the factors are things over which you have no control. Things out of your control include your age and your gender. Male drivers under age 25 and unmarried female drivers under 21 typically have the highest rates of any age group while less expensive rates are enjoyed by more mature and experienced drivers, the Texas Department of Insurance says. Marital status plays a part in the rates, although you may not be destined for eternal love if you get married just to save on your insurance policy. Choosing low policy limits and high deductibles can save you money on insurance, but they may also be dangerous ground. You want to make sure the limits are not so low that it barely covers any of the damage done. On the other hand, you want to make sure the deductibles are not so high that you would not be able to afford it if you were forced to meet it before the insurance kicked in. Each state has its own set of laws when it comes to setting the absolute minimum car insurance every motorist must have. Sticking with the minimum may get the lowest rates, but you may want to double check that the lowest of the low will not backfire and leave you financially destitute in the event of a crash. The minimum type of coverage required by most states usually includes liability coverage for injuries and damages to another person or vehicle and personal injury protection for yourself. Stop with the basic coverage and you will most likely end up with the lowest rates based on limits and type of coverage. But you may not receive the protection you may end up needing. Collision coverage takes care of damage done in the event of a collision, but each state again may have its own scope of what it actually covers. In Delaware, the collision coverage will not cover replacement of your vehicle, only financial losses due to repairs. The Delaware DOI advises it may not be worth it, therefore, to go for collision coverage for a very cheap vehicle that would cost more to insure than the vehicle is worth. Comprehensive insurance covers damage done to your vehicle that is not a result of a collision, which may include weather-related or vandal-related damage. Uninsured and under-insured motorist coverage pays for your financial loss if the other party involved in an accident is at fault and has inadequate or no insurance. Towing and labor coverage do what they say, which is pay you for the cost of towing and labor. Rental reimbursement pays you for car rental costs while your car is inoperable due to an accident. Your credit report and credit score may play a part in your insurance rates, even though the score may not relate directly to driving. The Illinois Department of Insurance notes various factors that make up your credit score and report. These factors include your payment history, your amount of debt, and other negative balance. Negative balances include things like collection agency activity, liens, foreclosures and other dire financial situations. How long you have been obtaining credit and from whom are factors, as are the types and amounts of credit you currently have. Home ownership and how many inquiries for credit have occurred in the recent past can also impact your credit score and report. Comparison shopping can help you get the most competitive rates on car insurance, and you can do so by receiving free quotes from several different insurance companies. Since policy renewals may come with an automatic rate increase, you also have the right to examine rates from other companies who may be able to beat out what you are already paying. Some companies may reward loyal policyholders with discounts for renewing your policy for another term. Others may offer discounts to new customers to help lure them in. Make sure you are comparing the same type and level of coverage to get the most accurate comparisons. Also, don’t forget to ask about any discounts, which can automatically reduce your rates for factors that already exist. Enter your ZIP code in our FREE tool to shop around for low insurance rates!